"Barnes and… A Conversation With Anne Farris Rosen"
Anne Farris Rosen, daughter of award-winning journalist John N. Herbers, joins host Steve Barnes to discuss Herbers' memoir "Deep South Dispatch: Memoir of a Civil Rights Journalist." 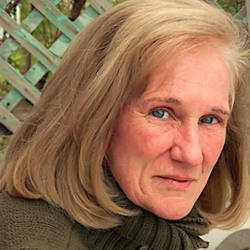 Rosen spent a decade editing the book with her father, completing it prior to his death in March 2017. Tune in Monday, Sept. 3, at 6:30 p.m. 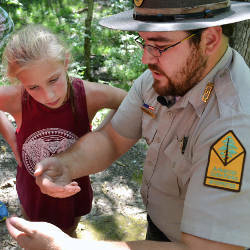 This month on "Exploring Arkansas" join host Chuck Dovish as he visits Toltec Mounds Archeological State Park, learns about The Edible Insects program at DeGray Lake Resort State Park, stops by a hidden gem at Storm Creek Lake in Mississippi River State Park, takes in the view at Little Grand Canyon in southern Arkansas and gets to know the history of Camp Mitchell at Petit Jean Mountain. Tune in Wednesday, Sept. 5, at 6:30 p.m. Dive back into the school year with must-see films made by students from across Arkansas. 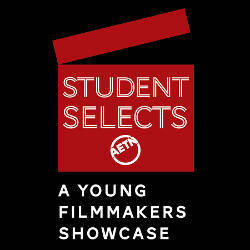 Featuring comedies, family dramas, personal documentaries, historical films and more, "Student Selects" airs Friday evenings at 6:30 beginning Sept. 7. 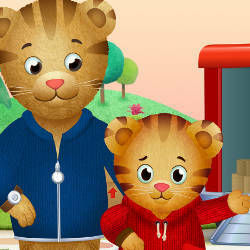 Join us Fridays, Sept. 7-28, at 6:30 p.m.
"The Daniel Tiger Movie: Won't You Be Our Neighbor?" In his first hour-long movie, Daniel Tiger is getting new neighbors: the Platypus family. As Jodi Platypus adjusts to the neighborhood, children learn about meeting someone who looks different and how it feels to be the new kid on the block. Tune in Monday, Sept. 17, at 8:30 a.m. 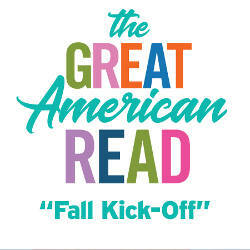 The competition is heating up as we count down to choosing America's favorite novel! Host Meredith Vieira welcomes us back with perspectives from authors, celebrities and book lovers from across the U.S. in the fall kick-off Sept. 11 at 8 p.m. Tune in Tuesdays at 7 p.m. beginning Sept. 11. Vote for your favorite book here! 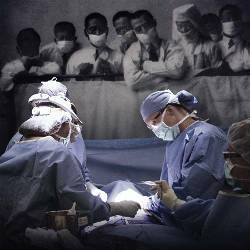 "Mayo Clinic: Faith, Hope and Science"
Watch with us Sept. 25 and 26 at 8 and 9 p.m. respectively. In an effort to help keep Arkansans informed, a new Friday public affairs lineup featuring AETN flagship program "Arkansas Week" at 6:30 p.m. will begin Oct. 5. 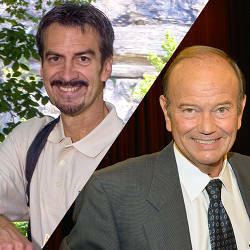 "Exploring Arkansas" will also afford viewers more opportunities to travel with Chuck Dovish with broadcasts of favorite episodes each weeknight at 10. To keep up with your favorite programs, sign up for email alerts or share favorites to your calendar. "Poldark" and "The Durrells in Corfu" Return - Binge the Full Seasons! 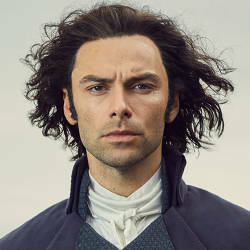 "Masterpiece" favorites "Poldark" and "The Durrells in Corfu" make their much anticipated returns to AETN on Sunday, Sept. 30. But, why wait for a new episode every week when you could binge the entire season? AETN Passport members can watch all "Poldark: Season 4" and "The Durrells in Corfu: Season 3" episodes beginning Sept. 30.